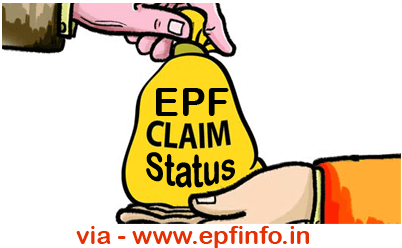 Check PF Claim Status Ambattur PF Office this facility of ONLINE PF CLAIM STATUS is meant for EPF Members/subscribers/pensioners who have submitted a claim in any of the EPFO offices across India. Using this facility one can track the status of a claim so submitted. The only pre-requisite is you must know your EPF Account Number and UAN Number.